More importantly, Cain, like Trump, is an outspoken critic of the Federal Reserve, which Cain has accused in the past of “manipulating” the value of the U.S. dollar. In addition to having repeatedly criticized the central bank, Cain has also weathered a series of scandals that first came to light during his 2012 presidential campaign but which would unquestionably have come up again in a Senate confirmation hearing. 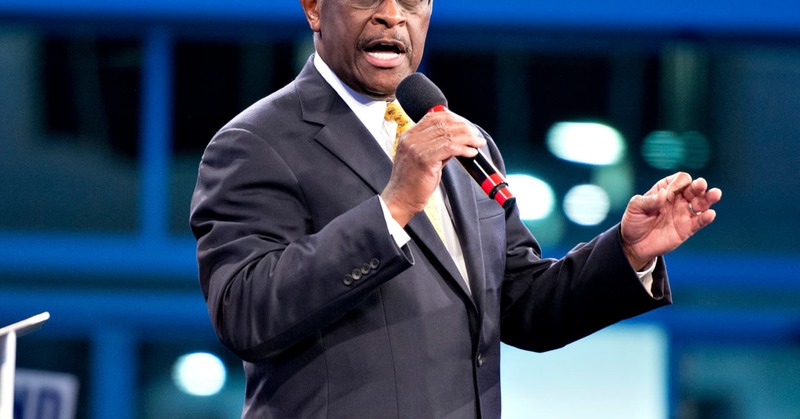 In late 2011, Cain suspended his presidential campaign after it emerged that three women had accused him of workplace sexual harassment, a fourth woman accused him of sexual assault, and a fifth woman came forward to allege that she and Cain had carried out a 13-year-long extramarital affair. Cain has denied all the allegations. The prospect of revisiting the allegations during a heated Senate confirmation hearing and having to publicly defend Cain likely held little appeal for the White House. There are also concerns among lawmakers and on Wall Street about Trump’s other contentious pick for the Fed board, conservative political activist and economics writer Stephen Moore. 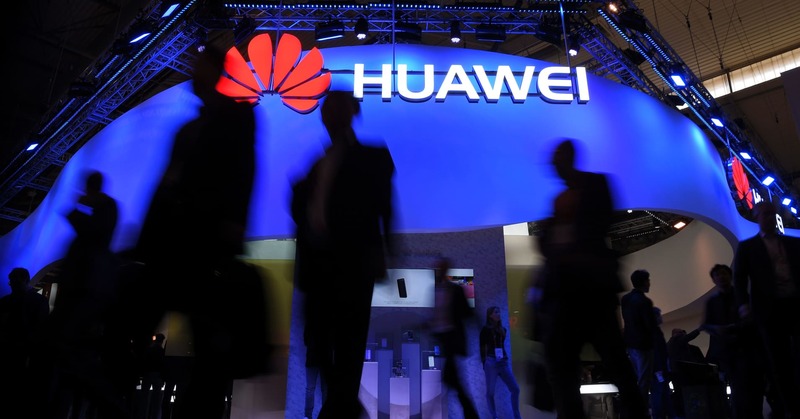 Huawei reported a 39 percent year-on-year increase in first-quarter revenue on Monday as it continues to see growth despite continued political pressure. The Chinese networking equipment maker said revenue totaled 179.7 billion yuan ($26.8 billion) for the first three months of 2019. The company said it shipped 59 million smartphones in the first quarter. Huawei said in a press release that 2019 “will be a year of large-scale deployment of 5G around the world” and its carrier business “has unprecedented opportunities for growth.” By the end of March, Huawei had signed 40 commercial contracts for 5G with leading global carriers. 5G refers to the fifth generation of mobile networks that promises super-fast data speeds with the ability to support new technologies like driverless cars. Tesla CEO Elon Musk said that the company should have robotaxis on the roads in 2020. Musk based his optimism on the amount of data his company is able to gather from Tesla vehicles already on the road today, which it then uses to improve its software. In the past, Elon Musk’s forecasts for Tesla have missed the mark. Tesla was two years late with the launch of the Model X, its first all-electric SUV. And it was two years late in delivering semi-autonomous features to eager drivers. 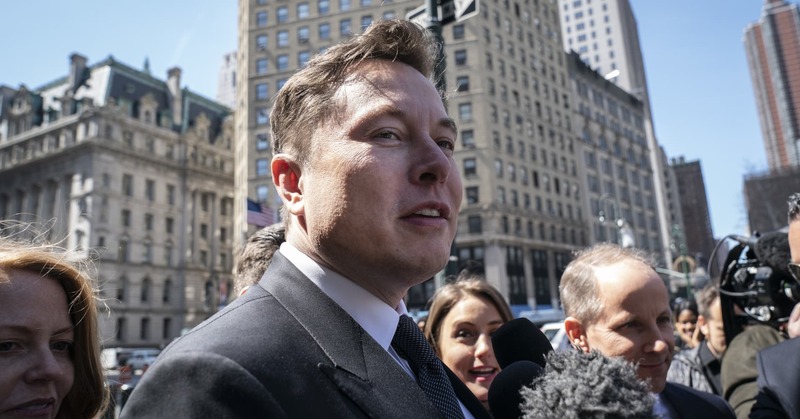 When Tesla began to discuss its ambitions in self-driving technology in 2016, Musk said they would conduct a hands-free trip across the US by late 2017. They have yet to complete that mission. 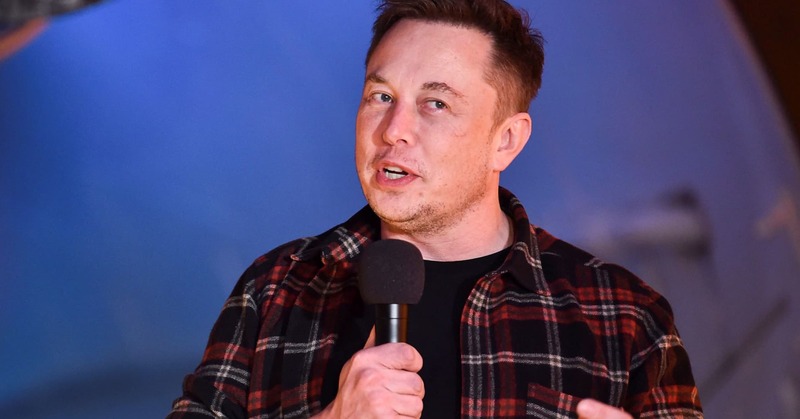 Musk and a Tesla Director, Pete Bannon, who is a former Apple exec, showed off Tesla’s latest chips emphasizing how they were designed to process massive amounts of data quickly, without significantly heating up, or draining the vehicles’ batteries. Bannon claimed the chips can potentially perform 7 times better than a competing product from Nvidia, in reference to its Xavier chips. Nvidia said in a statement that Tesla misstated details about its Xavier chips, which offer 30 TOPS, a measure of processing power (not 21 TOPS as Tesla claimed). Nvidia also said Tesla’s full self-driving computers compare directly to its Drive AGX Pegasus. Tesla’s new tech can provide 144 TOPS of processing power, and the Pegasus provides 320 TOPS, Nvidia said. New chips already in development at Tesla are likely to arrive in two years, Musk and Bannon said. The company is currently manufacturing its chips with Samsung in Austin, Texas they revealed. In addition, Tesla sells a “Full Self-Driving,” or FSD, package for its vehicles for $5,000 or more if the software is installed after the vehicle is initially purchased. FSD features today include “Summon,” which lets a driver call their Tesla to roll out from a parking spot to where they are standing (with no driver on board). And FSD lets drivers “Navigate on Autopilot,” automatically driving their car from a highway on-ramp to an off-ramp, making necessary lane changes along the way. Even with FSD, Tesla’s cars are not considered “driverless,” meaning that they don’t meet the SAE Level 4 standard used to denote a car that could handle every aspect of driving in some conditions without any human intervention. Tesla also cautions its drivers, “Current Autopilot features require active driver supervision and do not make the vehicle autonomous.” In other words, while tempting, drivers aren’t supposed to zone out, or drive hands-free even if they have Full Self-Driving. Tesla and Musk have previously claimed that their cars are 40% safer than others when drivers have Autopilot engaged. A NHTSA study Tesla cited to support that claim has been debunked by independent researchers, Quality Control Systems. NHTSA has said it is reviewing QCS’ findings. There have been at least three fatal accidents in the US involving Tesla drivers with Autopilot engaged dating back to the death of Joshua Brown in Florida in 2106. Tesla shares barely budged during the “Autonomy Day” event, and ended down about 4% for the day. Kimberly-Clark — Kimberly-Clark rose 5.4% after the company reported strong first-quarter earnings. 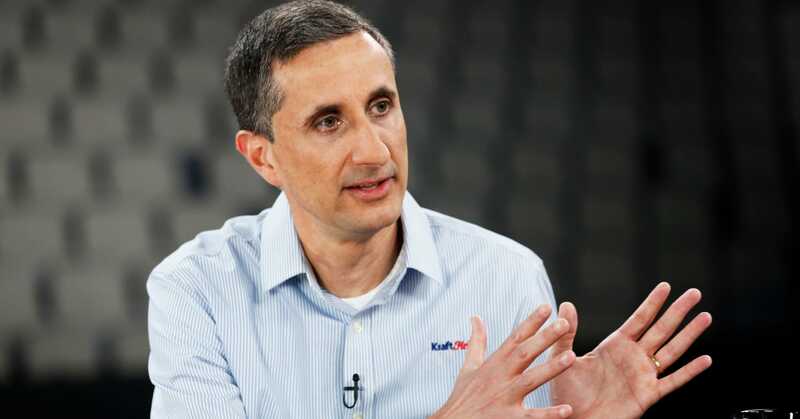 The parent company of Kleenex, Huggies and Kotex reported $1.66 per share versus the expected $1.54 per share, according to Refinitiv. Tesla — Shares of the automaker fell 3.9% following an apparent explosion of one of its vehicles in Shanghai. 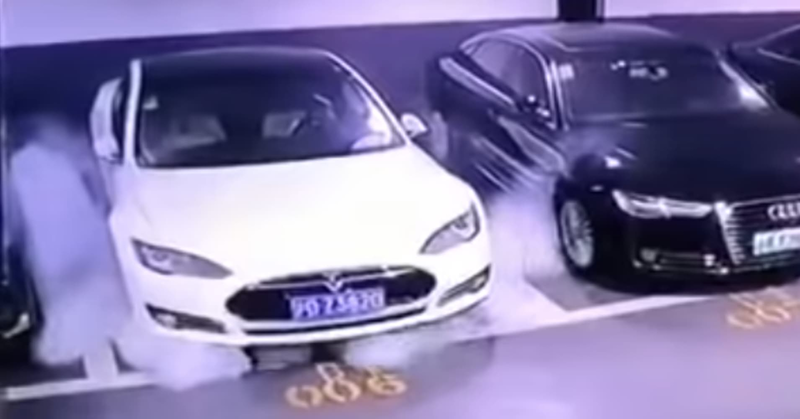 It wasn’t immediately clear which Tesla model was affected, and the company sent a team to China to investigate. Boeing — Shares of the airline manufacturer dropped 1.3% following The New York Times’ report that Boeing ignored workers’ concerns over its production quality of 787 Dreamliner jets. Complaints come after two fatal crashes since October of its 737 Max. CannTrust Holdings — Shares of CannTrust Holdings dropped 3.4% after the Canadian producer of medical and recreational cannabis announced it will issue $200 million worth of additional shares. Bed Bath & Beyond — Bed, Bath & Beyond fell 4% after the housewares retailer announced it will be reconstructing its board. Five independent directors, the company’s founders and the co-chairman will all leave their positions on the board. Lead independent director Patrick Gaston has been named as the new chairman of the board. Chevron, Exxon Mobil — Shares of the major energy companies rose 1.7% and 2.2%, respectively, after the U.S. announced it will halt sanction waivers to countries importing oil from Iran. The broader energy sector also outperformed on Monday, with the Energy Select Sector SPDR Fund surging 2.1%. Rent-A-Center — Rent-A-Center shares jumped 7.2% after the company settled a lawsuit related to the termination of its merger with Vintage Capital Management. The company received more than $92 million from the deal. W.W. Grainger – Shares of the industrial product distributor fell more than 5% after reporting revenue that missed Wall Street forecasts. The company’s CEO said sales were “softer than expected.” Earnings, however, did beat expectations, and W.W. Grainger reiterated its outlook for the remainder of the year. The stock is on pace for its worst day of trading since early December. —CNBC’s Nadine El-Bawab, Jessica Bursztynsky and JR Reed contributed to this report. Saudi Arabia and UAE have assured the U.S. they will ensure the market has an “appropriate supply,” Pompeo said. He said the suppliers have been working directly with Iran’s customers to make the transition away from Iranian barrels less disruptive. The Saudis stopped short of explicitly guaranteeing a change in policy but reiterated its commitment to balancing oil supply and demand. The kingdom will “coordinate with fellow oil producers to ensure adequate supplies are available to consumers while ensuring the global oil market does not go out of balance,” Saudi Energy Minister Khalid al-Falih said on Monday. “In the next few weeks, the Kingdom will be consulting closely with other producing countries and key oil consuming nations to ensure a well-balanced and stable oil market, for the benefits of producers and consumers as well as the stability of the world economy,” Falih said in a statement. Following Washington’s official announcement, Trump tweeted that Saudi Arabia and other OPEC members will “more than make up” for any drop in Iranian supplies. Three of the countries that received the exemptions — Greece, Italy and Taiwan — have already cut their imports from Iran to zero. However, analysts widely expected the Trump administration to extend the waivers to China, India, Japan, South Korea and Turkey, all of which took advantage of the waivers during the first six-month window that began in November. Companies in those countries now face the threat of being locked out of the U.S. financial system if they continue to import crude from Iran. 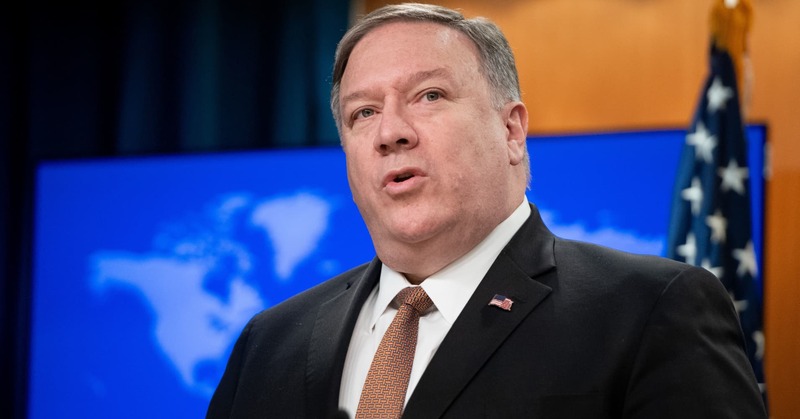 The question is whether some of those countries will seek to skirt the sanctions, including by facilitating or encouraging purchases of Iranian crude through companies not tied to the U.S. financial system. China’s Foreign Ministry on Monday denounced Washington’s Iran policy. “China opposes the unilateral sanctions and so-called ‘long-arm jurisdictions’ imposed by the US. Our cooperation with Iran is open, transparent, lawful and legitimate, thus it should be respected,” Foreign Ministry spokesperson Geng Shuang told reporters. Turkish Minister of Foreign Affairs Mevlut Cavusoglu also rejected the sanctions, saying they “will not serve regional peace and stability” and would hurt the Iranian people. Dialing up pressure on Iran threatens to spark maritime conflict in the Persian Gulf. Iran has long threatened to shut down the Strait of Hormuz, the world’s busiest transit lane for seaborne oil shipments, if it is prevented from exporting oil. On Monday, Iranian officials renewed those threats. “According to international law, the Strait of Hormuz is a marine passageway and if we are barred from using it, we will shut it down. In case of any threat, we will have not even an iota of doubt to protect and defend the Iranian waters,” Rear Admiral Alireza Tangsiri, commander of the Islamic Revolution Guards Corps’ Navy, told the al-Alam news channel, according to Iran’s semi-official Fars news agency. Earlier this month, the Trump administration designated Iran’s Islamic Revolutionary Guard Corps a terrorist organization, marking the first time the U.S. has applied the designation to a foreign country’s military. Neely, who lives just a few miles away, hadn’t heard about the announcement. And, he said, he hasn’t seen the progress. Indeed, Buttigieg was reelected in 2015 with 80% of the vote, winning every part of South Bend against his Republican competitor. Buttigieg also won 77% of the vote against a black Democratic primary challenger. In that primary race, though, the extent of his victory was uneven, picking up one predominantly black district by only 60 votes, or four percentage points, according to the South Bend Tribune. The skepticism has dogged him on the campaign trail, too. Buttigieg has struggled to attract diverse audiences at rallies so far in his campaign. It is an issue Buttigieg has said he is “very intent” on fixing. 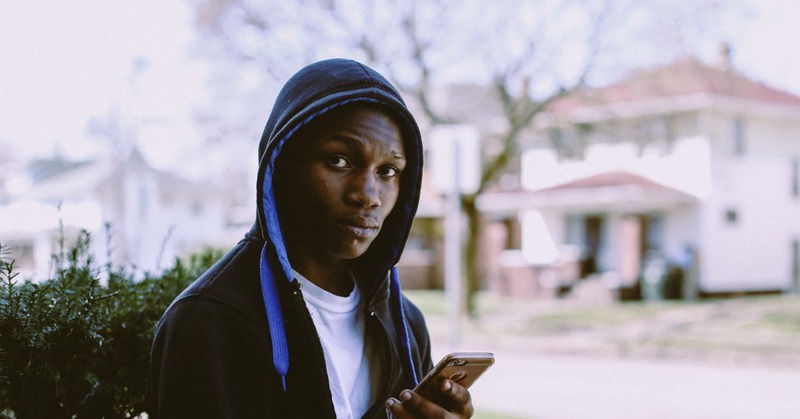 His performance among poor and minority voters has weighed on him in some early national polls, too, particularly as his economic record in South Bend comes into greater focus. Buttigieg’s campaign declined on multiple occasions to make him available for an interview. 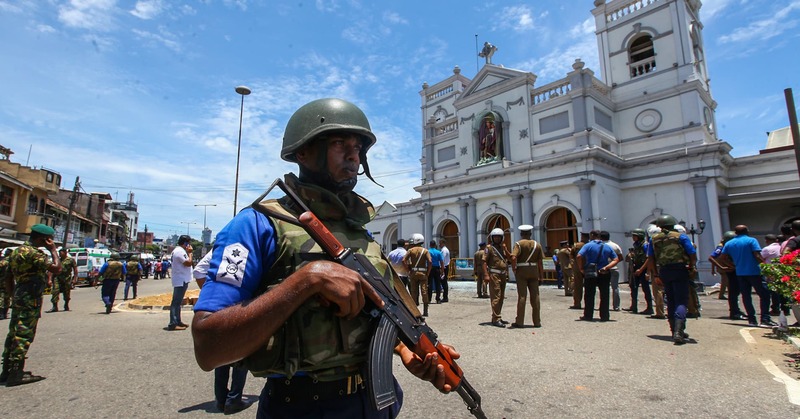 A fourth hotel and a house in a suburb of the capital Colombo were also targeted, but it was not immediately clear how those attacks were carried out. “Still the investigations are going on,” Welianga said. “We just picked up everyone, dead or alive and evacuated them.” Cabinet spokesman Rajitha Senaratne said an international network was involved, but did not elaborate. The government announced a curfew in Colombo from 8 p.m. until 4 a.m. Separately, the president said a nationwide emergency will go into effect at midnight local time on Monday, granting police and the military extensive powers to detain and interrogate suspects without court orders. 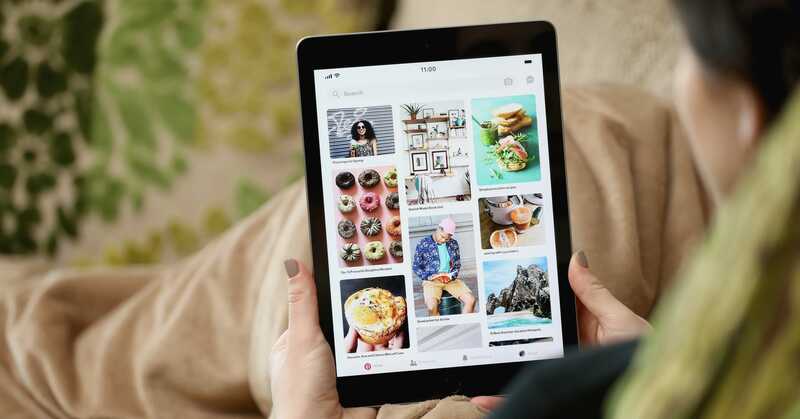 Image-sharing platform Pinterest and videoconferencing company Zoom are two of a handful of big-name tech companies that went public or plan to go public this year. Ride-hailing app Lyft listed earlier this year, while Uber is planning its IPO for later this spring. If you’re interested in buying stock in one of these companies, experts urge caution. For starters, they suggest waiting a few months for their price to settle. Lyft is a good case study of why it can be smart to sit out an initial public offering, Arielle O’Shea, NerdWallet’s investing and retirement specialist, tells CNBC Make It. The company’s shares are down around 20% since its IPO, highlighting the volatility that often follows a public offering.